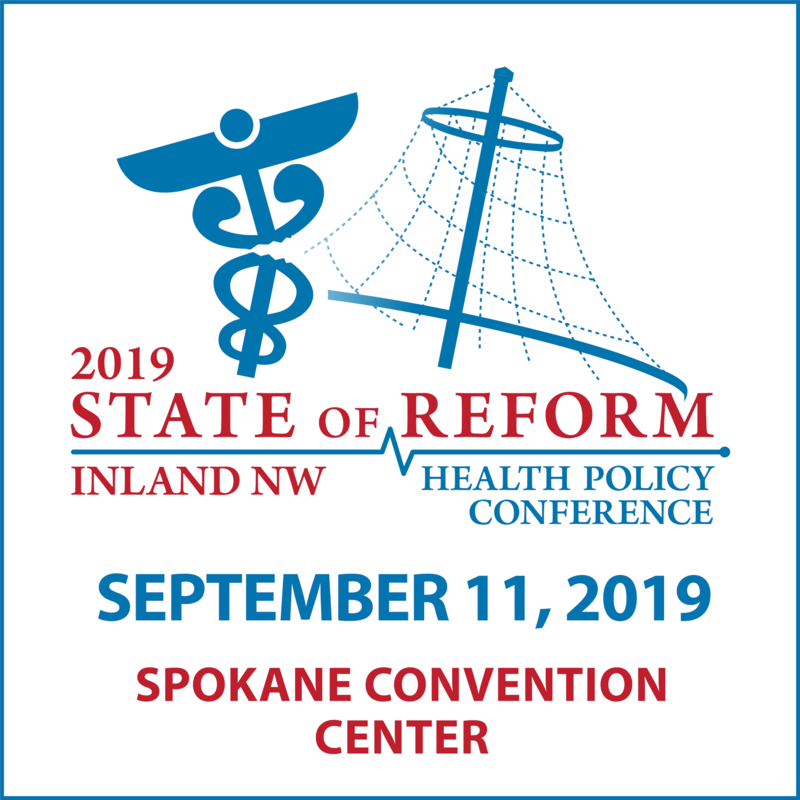 Bevin McLeod is Co-Founder and President of Alliance for a Healthy Washington; Jeanne Kohl-Welles is King County Councilmember (District 4); Vicki Lowe is Executive Director of the American Indian Health Commission; and the Teamsters Joint Council No. 28 represents over 55,000 employees statewide. They co-authored the following op-ed about SB 5822.
system. That is why we must pass SB 5822 into law. losing contracts overseas or closing their doors for good due to rising health care costs. private insurers flee uncertain markets. 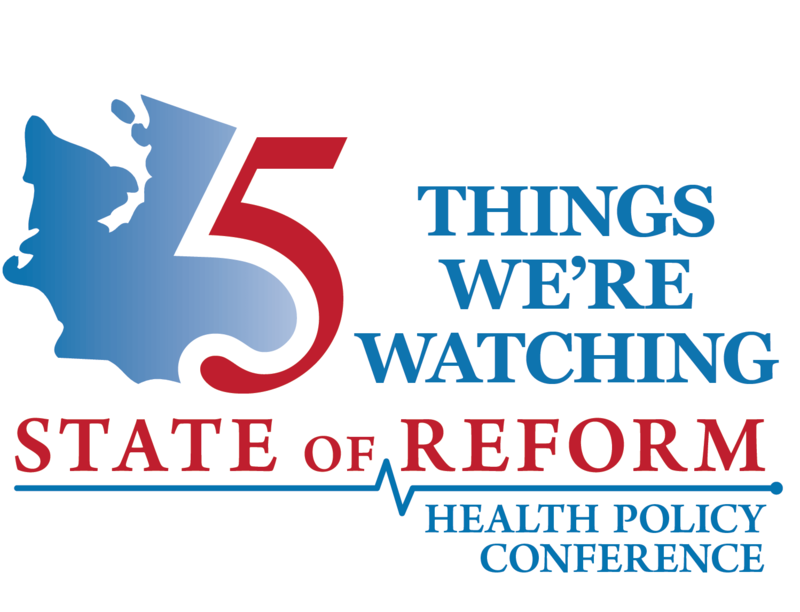 focusing on behavioral and reproductive health access, and environmental health equity. processes to our laws around health care delivery. hard both to maintain and improve. impacts health for Washington’s most vulnerable communities over time. decades, and the legislators championing its passage should be applauded for their efforts. financed, privately delivered health care system for all residents. can’t afford to miss this opportunity to move forward. system for universal health care coverage.